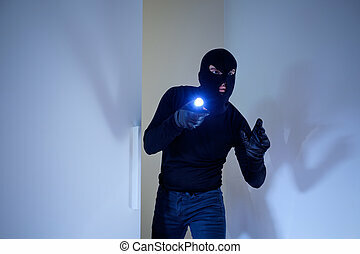 A burglar robbing a house wearing a balaclava. 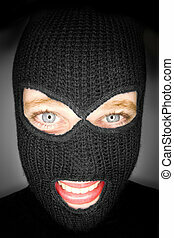 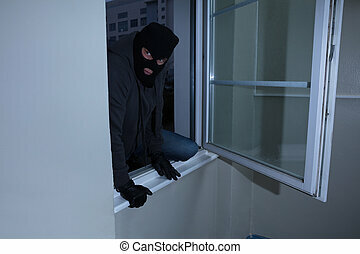 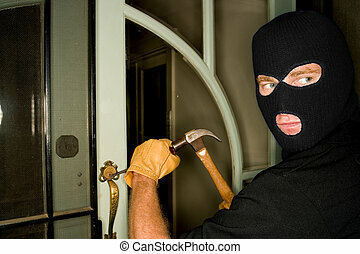 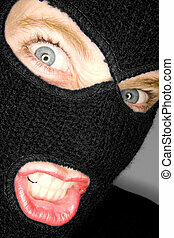 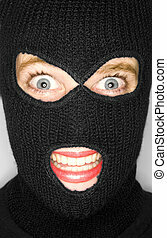 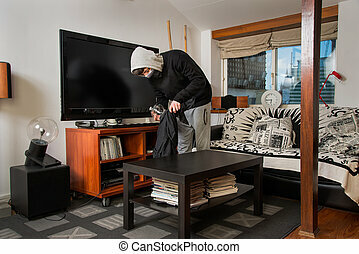 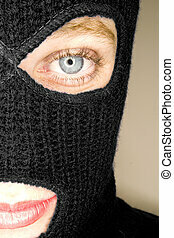 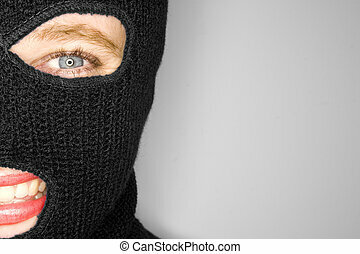 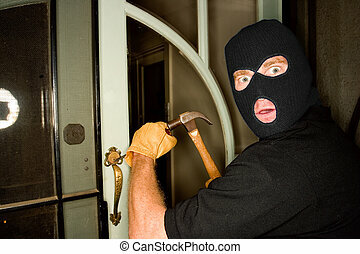 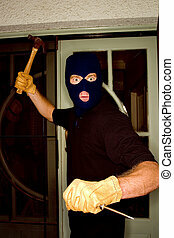 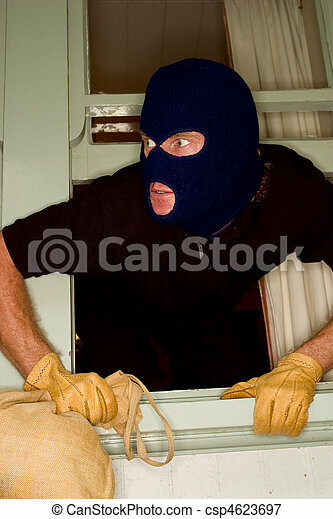 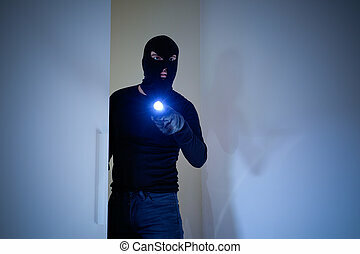 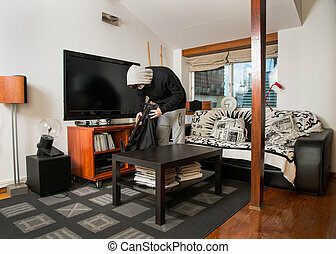 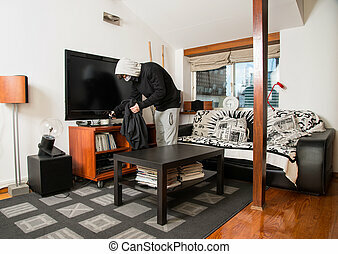 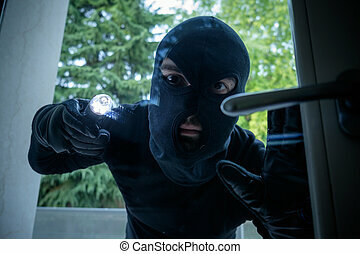 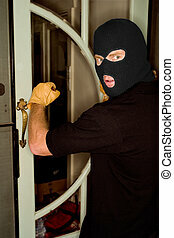 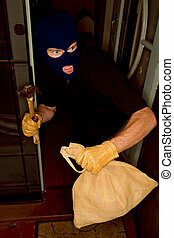 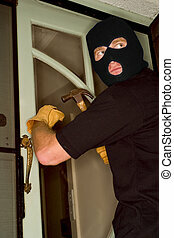 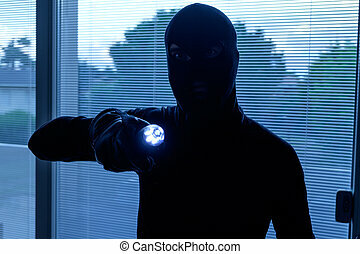 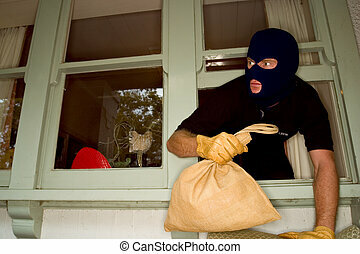 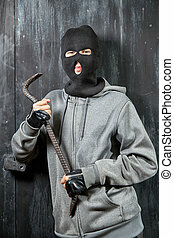 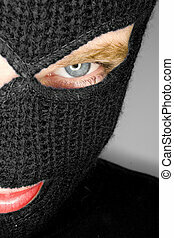 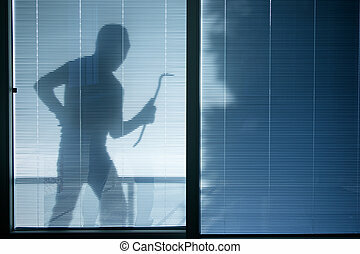 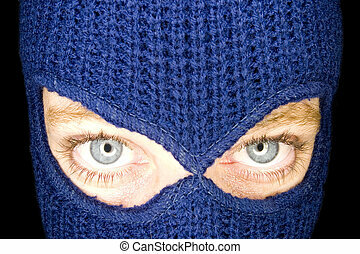 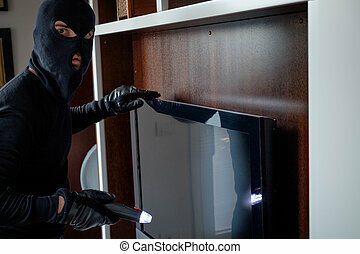 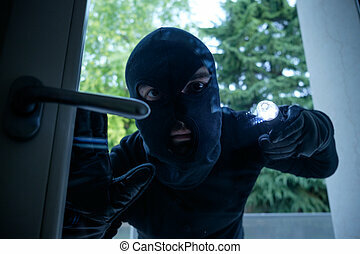 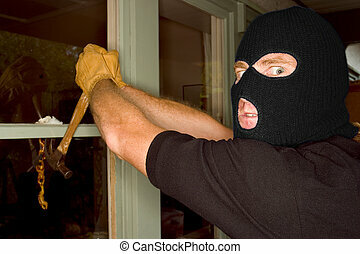 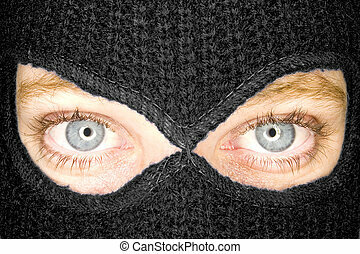 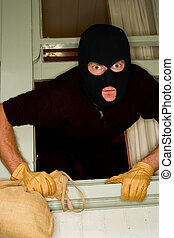 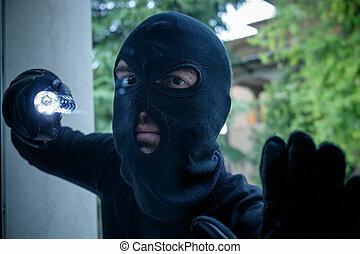 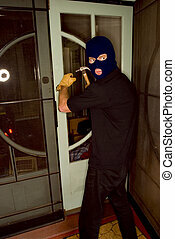 A stock photograph of a burglar robbing a house wearing a balaclava. 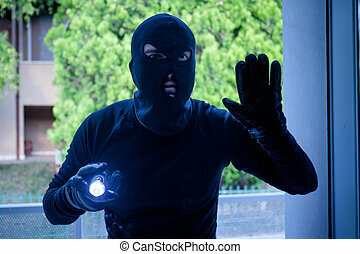 A Burglar Robbing A House Wearing A Balaclava. 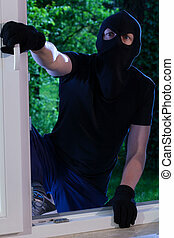 A stock Photograph of a burglar robbing a house wearing a balaclava. 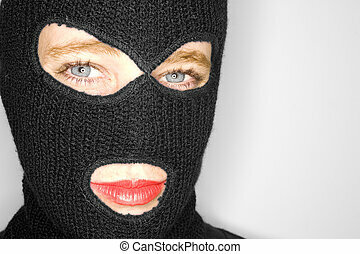 A stock photograph of an attractive woman wearing a balaclava.